Lightroom mobile updates bring Apple's latest mobile tools into the fold. 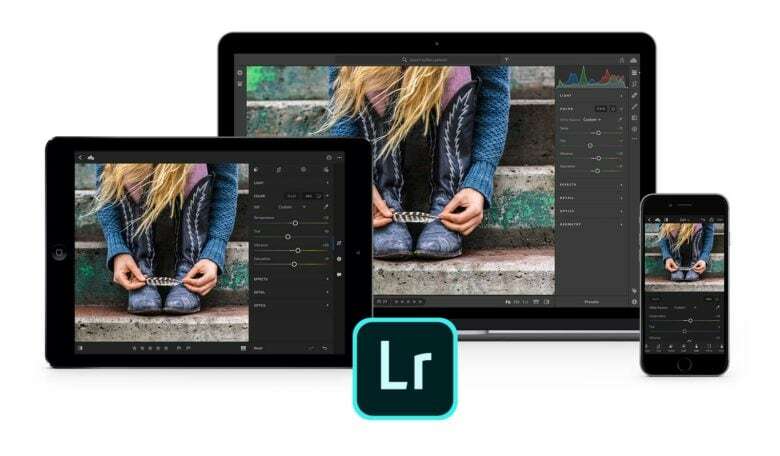 Adobe added fresh tasks to its iOS version of Lightroom so that it can be used with Apple’s newest mobile tools. Beginning today, Lightroom Mobile will support both the latest iPad Pro models and the redesigned Apple Pencil. With the pencil, users can double-tap to switch between paint and erase modes with certain tools. Full Photoshop will be available for iPad in 2019. 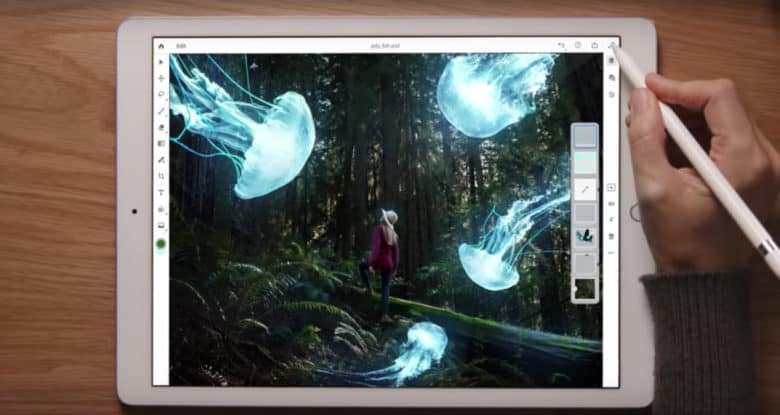 Adobe is bringing Photoshop CC to iPad in 2019 and in its announcement this morning, it placed emphasis on one word: real as in real Photoshop. Photoshop on iPad will have all the might of the desktop version but with the pencil and touch workflow of the tablet. The work will automatically and seamlessly sync to the desktop. Luminar 2018 is available for pre-order through Nov. 16. The software company that’s taken the Macphun out of its name continues to add power to its digital imaging software. Macphun, which will become Skylum Software next year, rolled out Luminar 2018 for Mac and PC Wednesday for pre-order. Skylum Software takes the Macphun out of its name. Apple-centric software company Macphun had reached more than 20 million downloads of its imaging apps and grew so much, it recently began offering its products to Windows users. So a name change was inevitable. The once Mac-centric company is planning a switch to SKYLUM Software by early 2018. The new moniker comes as the 7-year-old company makes a push to be a complete alternative to the software that’s on the computer of most photographers, Adobe. Aurora HDR from Macphun will soon have a new interface and great power. 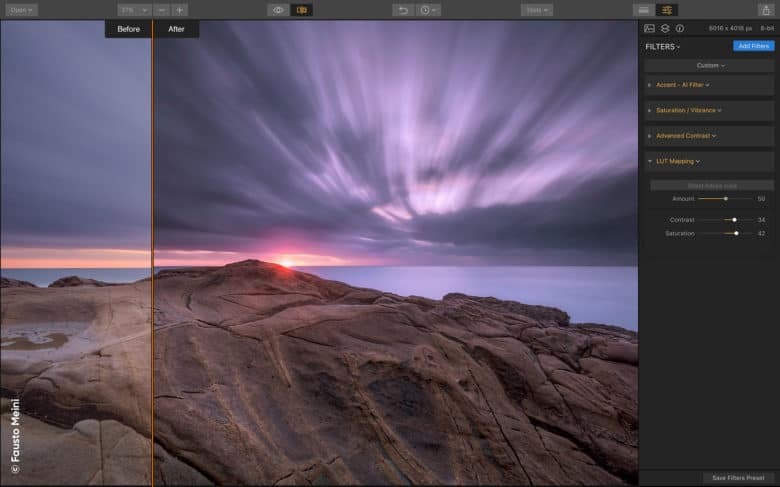 Imaging software company Macphun today announced a faster, more powerful version of its popular Aurora HDR. Available for pre-order next month, Aurora HDR 2018 includes a redesigned user interface, speed upgrades in RAW imaging processing and merging and masking performance, and a lens correction tool that fixes chromatic aberration, vignetting and other forms of distortion. 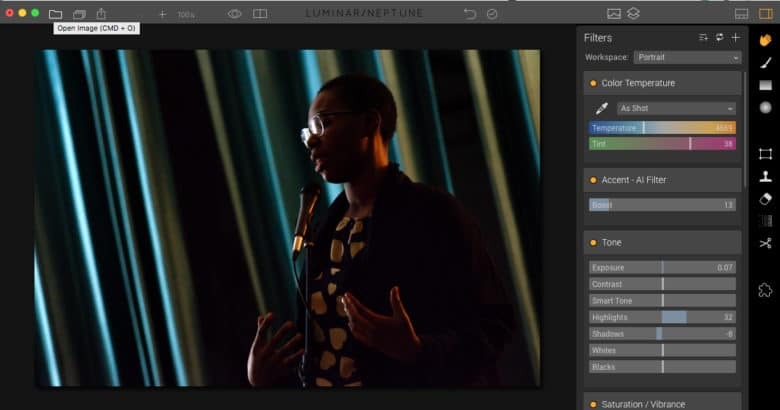 Macphun adds artificial intelligence to Luminar with its Neptune update. When Macphun entered the imaging software game, it wanted to make products as powerful as Photoshop, Aperture or Lightroom yet with fewer clicks to well-styled photos. Today, Macphun released an update to its all-in-one editing app Luminar that can make a photo beautiful in still fewer steps. Macphun brings its imaging software to Windows. The imaging software company Macphun is about to make its products fun for photographers who use Windows. 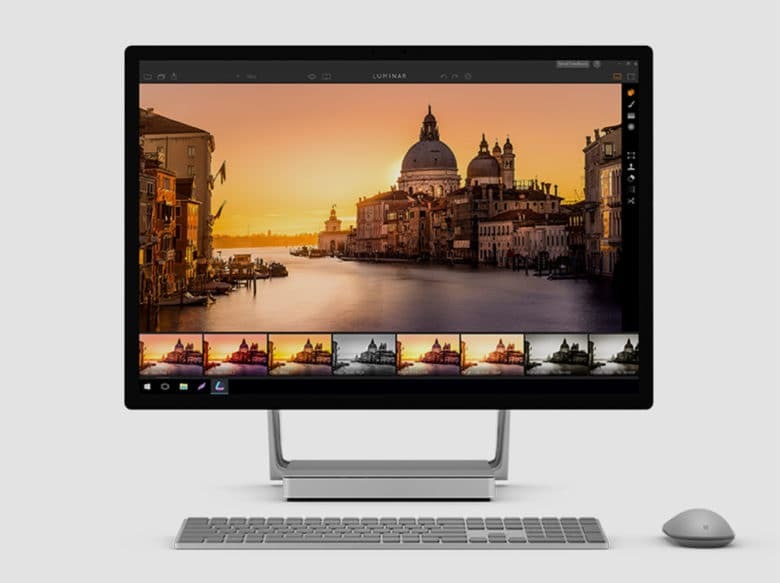 The award-winning and, until now, Mac-centric company announced today it will launch a public beta version of its all-in-one photo editing software Luminar for Windows this July. 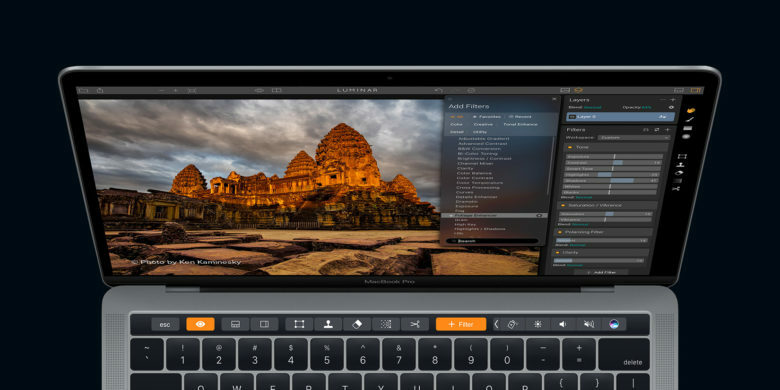 Macphun, creator of sophisticated imaging software for Mac-centric photographers, has updated its new Luminar app to support the MacBook Pro’s Touch Bar. 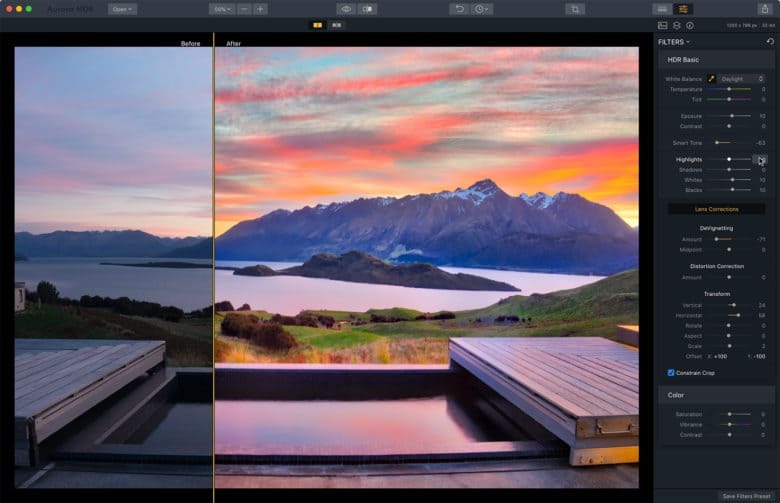 Luminar is all-in-one photo-editing software with more than 300 tools, include simple presets, to bring a finished style to the work of photographers of all skill levels. It was launched last month.